As the year ends, we at PEPS are focusing on gratitude. Melody Beattie says that “Gratitude makes sense of our past, brings peace for today, and creates a vision for tomorrow.” Let’s break that quote down at talk about the past, present, and future at PEPS. Over the past 35 years, PEPS has made a tremendous impact on babies and families. 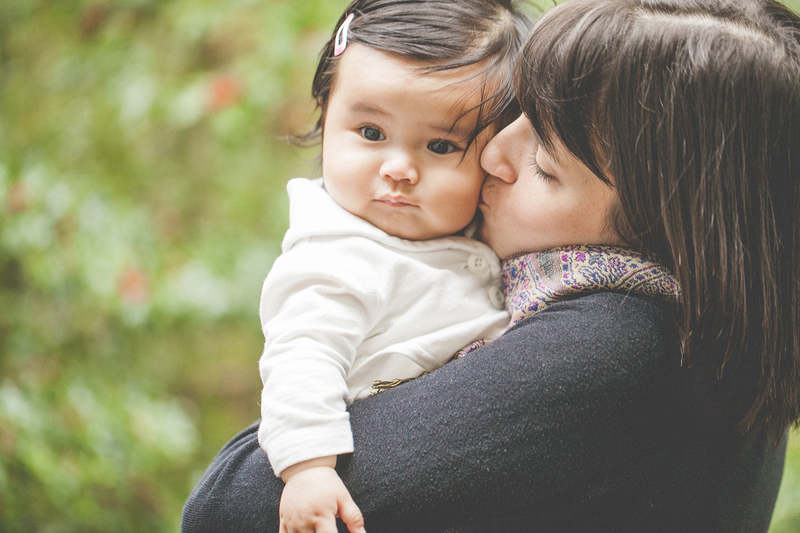 We have provided tens of thousands of families with critical support and connection during the vulnerable weeks and months of new parenthood. We know that when parents break out of isolation and find connection and support, they build confidence, resilience, and potential. It is the greatest honor to get to play a role in communities of support being formed. Making sense of our past also means reflecting on the places and people we have not served or not served well. Over the years, PEPS has largely grown and remained in communities that are predominantly white and middle/upper income. In these neighborhoods, as well as others in our service area, we have not been a consistent and reliable resource for many low-income communities and communities of color. For those of you who have shared about your experiences with PEPS not being there for you, thank you, we hear you, and your feedback is shaping our work. We also appreciate those of you who have shared with us about how we can improve with the families we already are serving. When you support PEPS financially, you are helping us reach more parents. Thank you for helping us grow our connections and our purpose! Make a gift to PEPS to support our work reaching new families. We at PEPS find peace through recognizing and learning from our past, engaging in honest reflection, learning and organizational analysis, and taking action. This is a labor of love, requires time and intention, and starts from the inside and works out. At PEPS we are committed to making our services more available and accessible to communities who want them. We are also committed to making every PEPS group a place where diversity is acknowledged, nurtured, celebrated, and valued. And still, we must do more. The PEPS board and staff have made a commitment to both lead and follow with the goal of racial equity. Why? Because in just about every area of health and social outcomes that pertain to babies and mothers, people of color fare the worst. The PEPS commitment to racial equity means more listening, learning, collaborating, adapting and being open to doing things in new ways. Focusing and looking through a racial equity lens will help guide us in this work. Stay tuned-we’ll be sharing much more with you in the coming year, including how you can join us in this work. For PEPS, we have a vision that we live in a community in which no new parent is alone. A community where every family has connection and support as they welcome a new baby. And we acknowledge that PEPS is just one organization that is working towards this vision. Just as no parent can go it alone, we cannot do this important work without you. We invite you to share with us your experiences and ideas. We will always listen. We are SO grateful for all of you. If you have shared your experiences and ideas already, thank you. If you have volunteered with PEPS, we appreciate your labor of love so much. If you have donated to PEPS, it means so much that you are investing in the work we are doing. And if you are a community member or organization who is working to ensure equitable support for new parents and babies, we are honored to learn from and walk alongside you in this work.